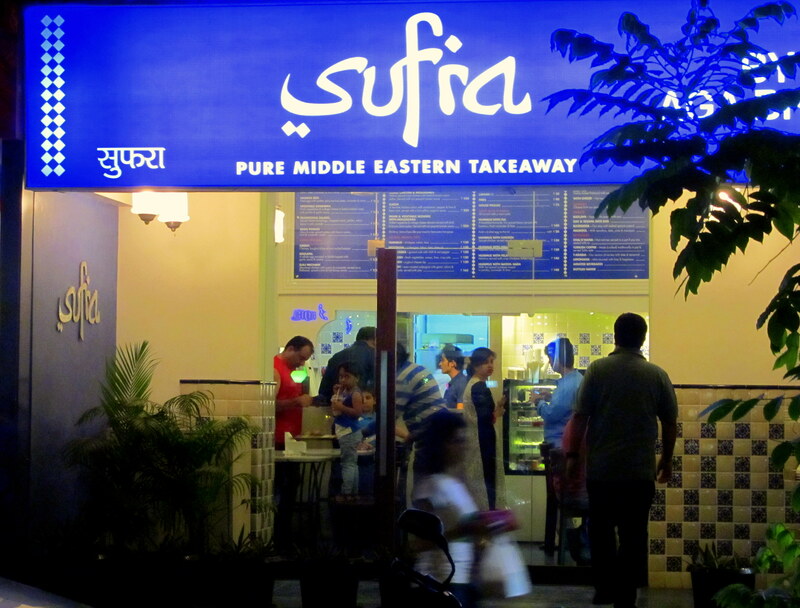 Sufra – Pure Middle Eastern Takeaway. This is the latest initiative from Moshes. 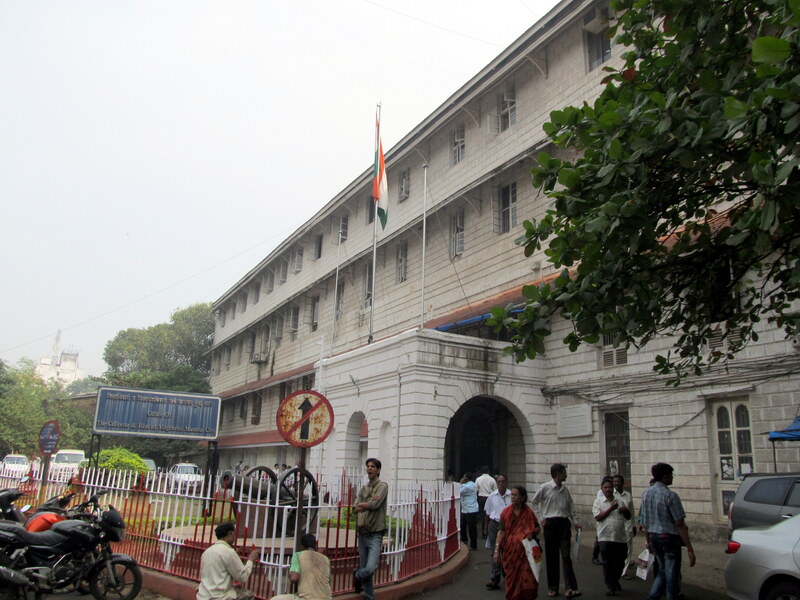 It is situated at Colaba Causeway, Mumbai (earlier it housed the famous Aga Brothers where everyone went for the famed Tibbs frankie). Sufra started operations on the 04th of November. It houses the most well-known of Middle Eastern fares and at the same time introduces to us the larger variety of the cuisine we have not been exposed to. Its mainly set-up as a takeaway joint, having only 6 round tables with 2 chairs each, cramped together. Part of the kitchen is visible so you can see your order take form. The menu is quite exhaustive, from Chicken Shwarma, Lamb Kebabs that can be had either in pita bread or as a wrap to the Traditional Falafel of dumplings, salad, pickles and tahini sauce in pita bread. 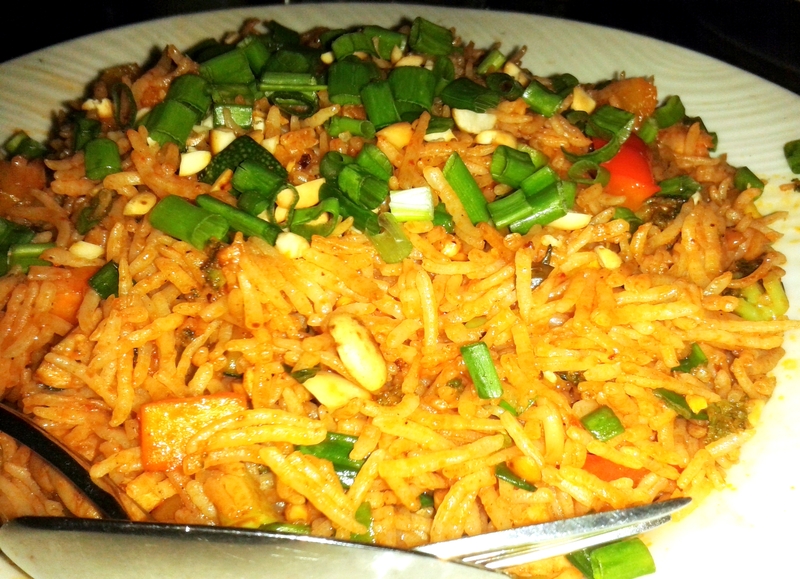 They have Kabsa – a Yeminte chicken pulao, an Arabic spiced Roast Chicken and Moujadara – that is chicken with lentil and brown onion pulao and a vegetarian option for the same in their main course section. Their specials include Kibbeh – kebabs of chicken, burghul and mint ; vegetarian and chicken Msakhan – marinated veggies or chicken in crisp filo pastry and a couple of more options. 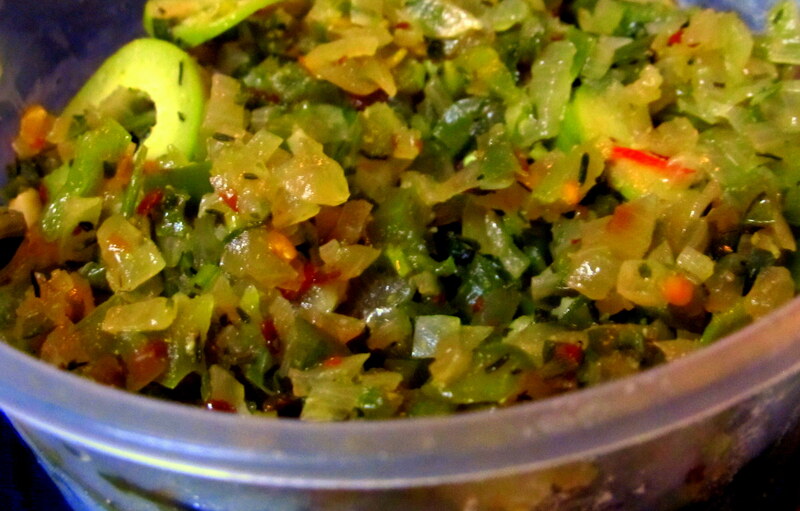 Sufra also has salads, breads and dips to choose from. Hummus is available with pita. Combine with chicken, falafel, soujook, etc. 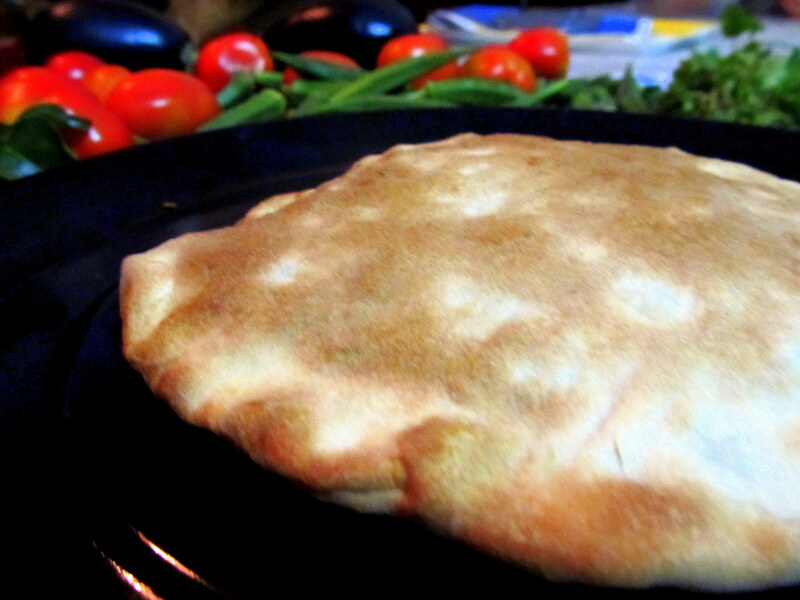 Pide are Arabic flatbread pizzas. Last evening, I dropped in to pick up my dinner. 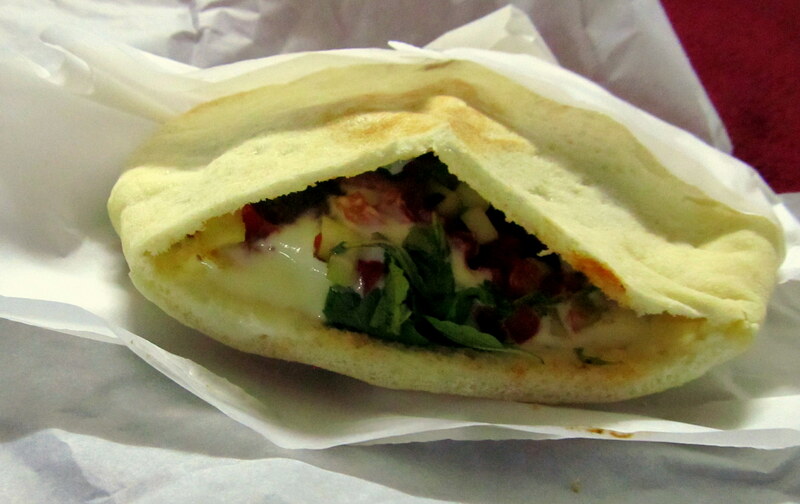 I was oscillating between a Spinach pide and the Traditional Falafel – the falafel won. The Traditional Falafel was excellent. I’d give it a 5 on 5. At Rs 150, it is well priced. It is a 6″ perfectly-stuffed falafel. Totally satiating. 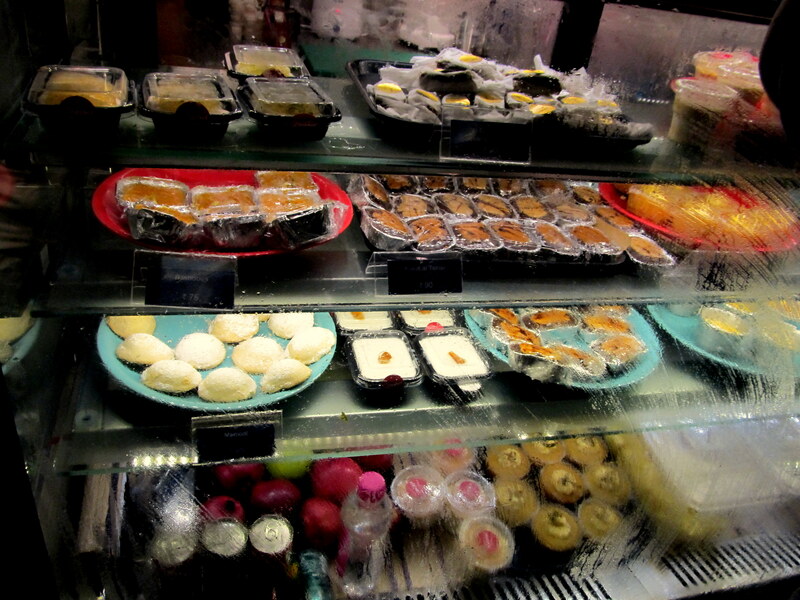 Desserts, sweets, beverages and smoothies are also available at Sufra’s. Sufra’s is still getting its act together. Last evening, there were people queuing up and service was slow. However, the servers were methodical and courteous. Also, many items on the menu were still not available. Home delivery is to start within a week. 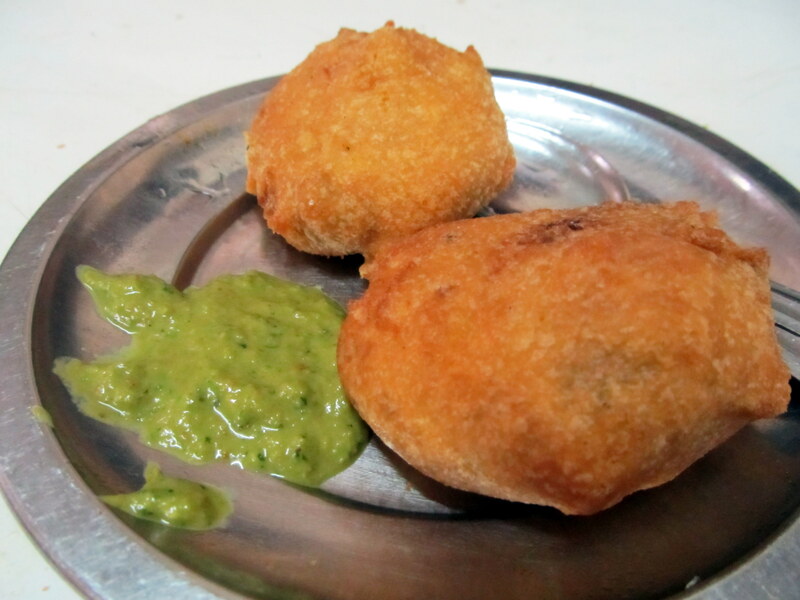 I will definitely go back for the Traditional Falafel as well as try the other options on the menu. This is an open air cafe on the premises of NCPA, Nariman Point. However, its now covered – I’m hoping its because of the rains and when the weather changes, it’ll be open air again. 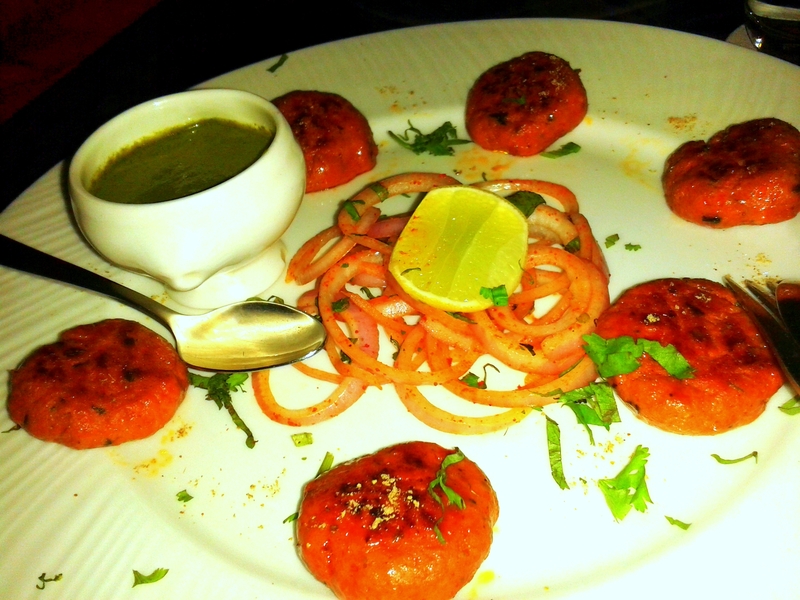 The cafe started off initially with just about 8 to 10 tables and now its expanded to thrice its initial dining area. Its a lovely place to unwind. The tables are well-spaced, music is soft and lilting. Service – impeccable. Guess, I like the place. The menu too has expanded. It has its in-house list of options, menu from Amadeus and then a selection from Joss as well. 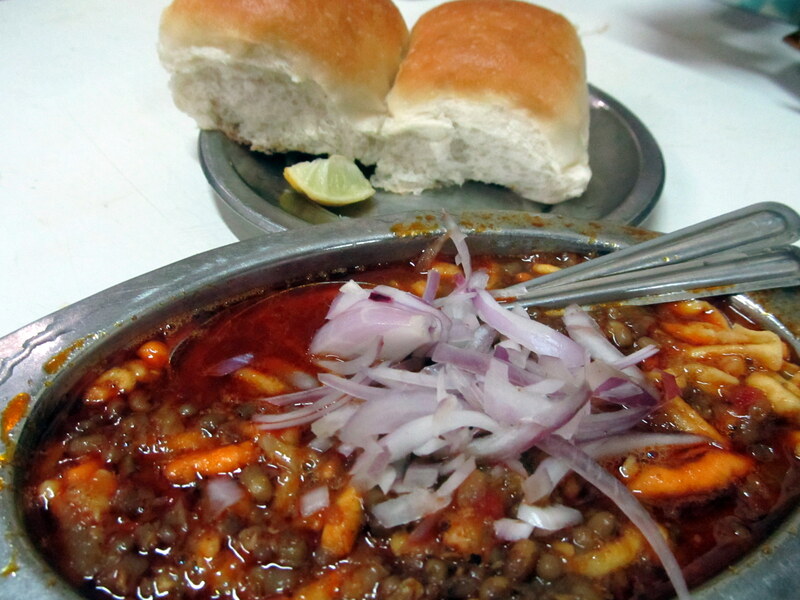 Starters were Ulte tawe ke gilouti kebab, Chili cheese toast and a Fresh lime soda. The Gilouti kebabs were absolutely splendid. Rs. 175 for 6 pieces. 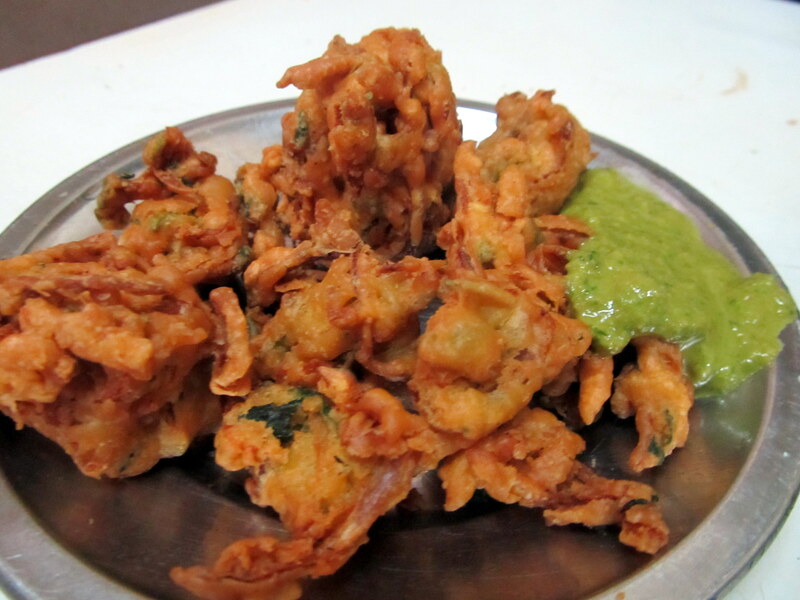 Its a must-order starter. It gets a 5 on 5. 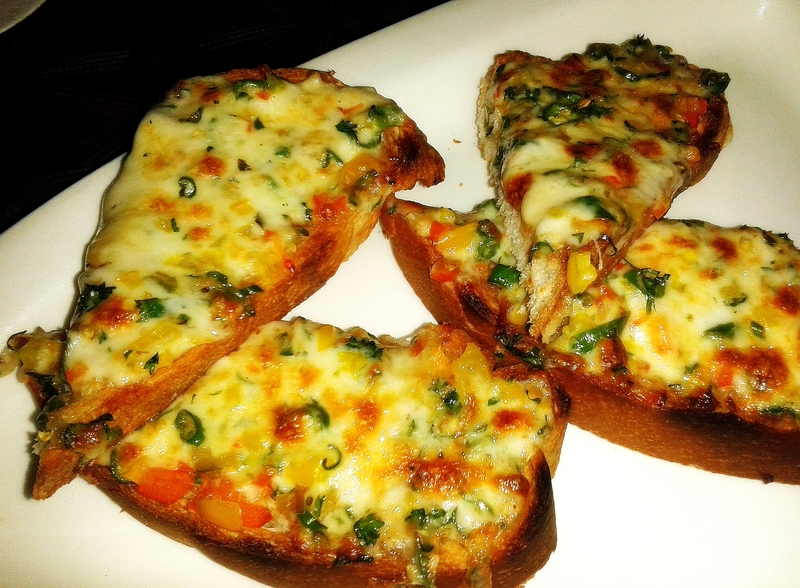 The chili cheese toast – melt in the mouth. As good as it can get. Rs. 160 for a portion of 4. It gets a 4.5 on 5. 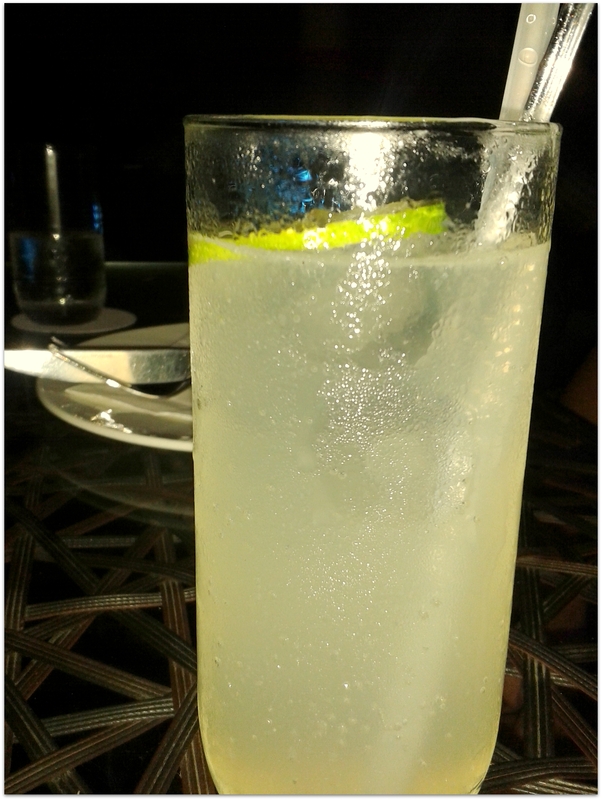 Fresh lime soda – perfect blend of sweetness and the lime. Refreshing. 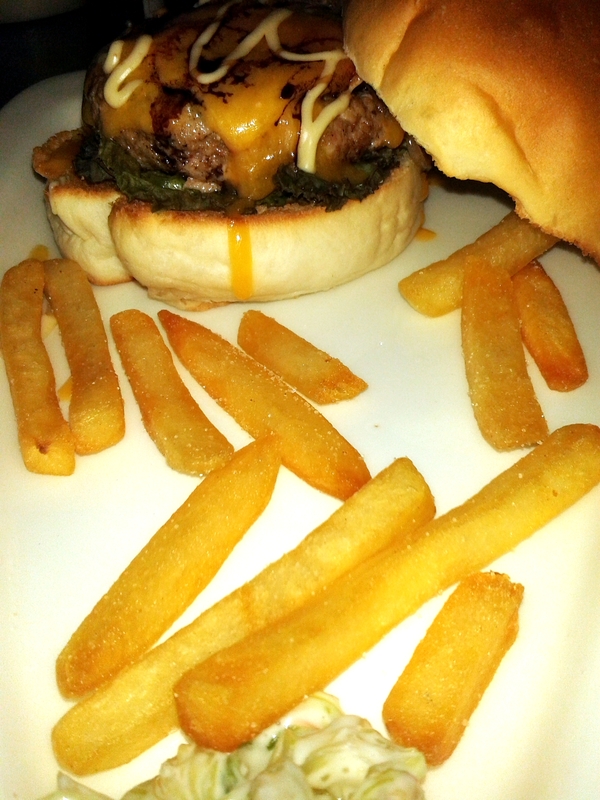 For main course, we ordered the Corn crusted cheese and jalapenos burger with creamy spicy sauce – sounds lip-smacking? 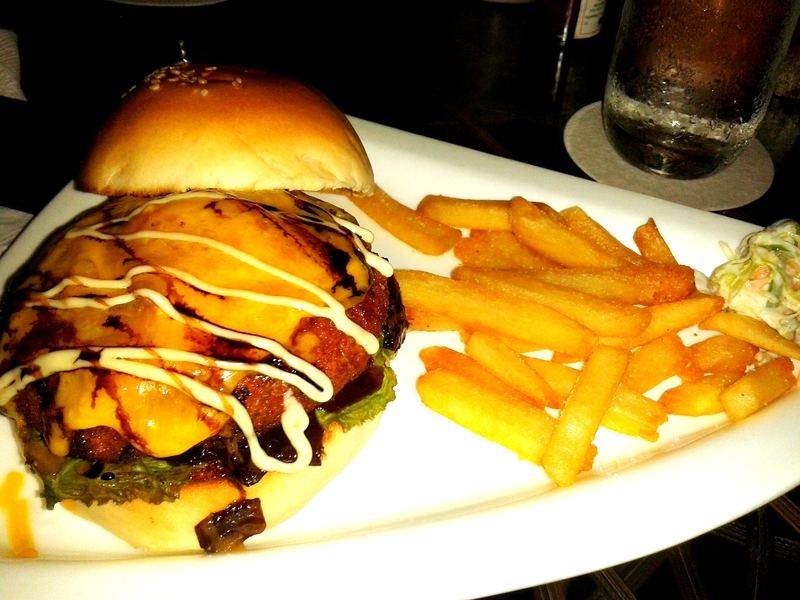 : ) We also ordered the Prime grilled beef burger with cheese pickles and caramelized onions and a chicken Nasi Goreng. The above were ordered and eaten by three persons. We were satiated but my friend wanted to try their dessert. Our server recommended the Chocolate Cigar – so be it. 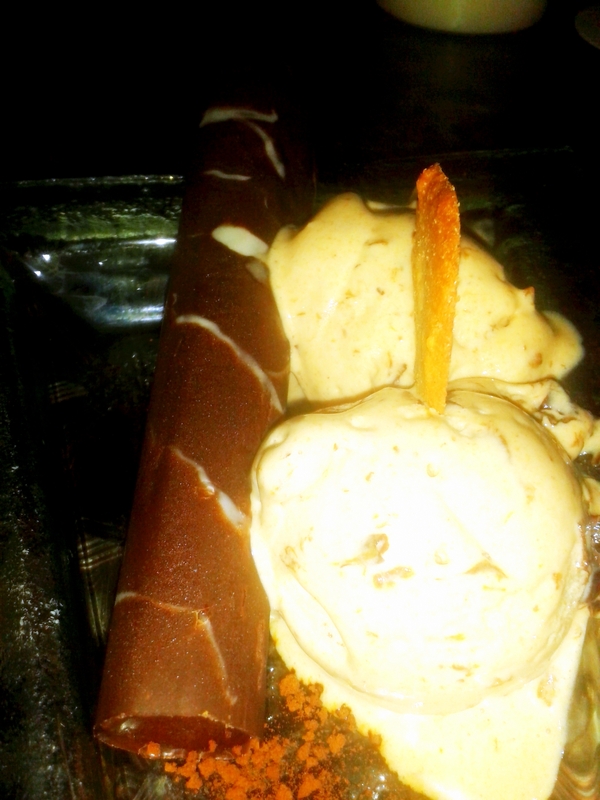 The Chocolate Cigar is served with Prune and Armagnac ice-cream and a walnut cookie. At Rs. 350, the 3 of us went to heaven. Its a MUST ORDER. The chocolate cigar is a chocolate mousse (strongly coffee flavoured) encrusted in a thin chocolate casing, served with a two servings of awesome ice-cream. Rating 5 on 5. (If I could – i would give it a 6 on 5). Pure bliss. Will definitely keep going back to try the other selections on the menu. The prices mentioned are exclusive of taxes and their 8% service charge. No seriously, its not a pizza as we know it. 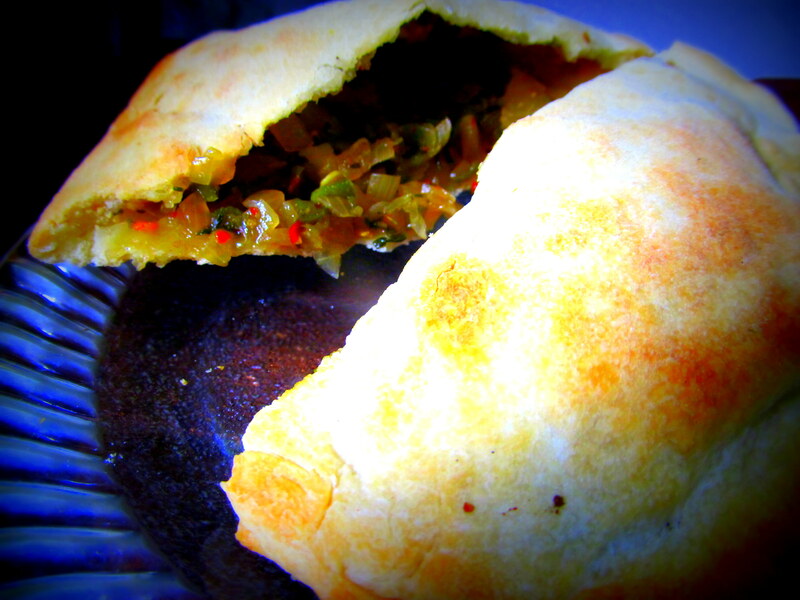 Medfouna is a Moroccan baked flat bread with a flavorsome stuffing. Its a filling mainly of herbs and spices and meat. Its actually a calzone. Medfouna literally means ‘buried’. In the ancient times, the burning coals would be doused in the sand. The bread would be lowered into this hot sand and covered till the bread cooked in the heat. 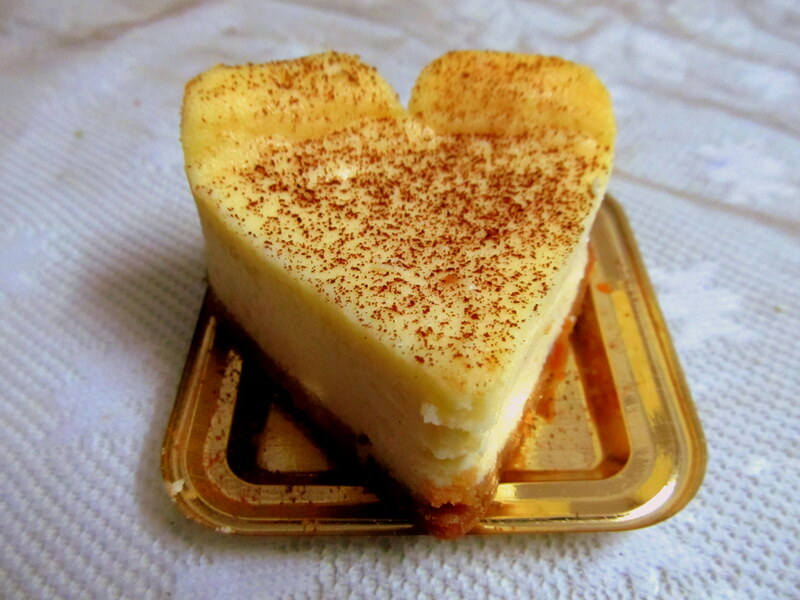 I had downloaded this recipe way back in 2011, but baked it only 2 days ago. I loved it. My neighbour loved it. I made the vegetarian version, so hubby said ‘liked’. The filling I made was primarily from onions, capsicum and olives. I bought this at Churchgate railway station. I did have a choice between this and Lay’s but as much as I enjoy Lay’s, thought I would try this brand. It packs a whole load of zing and zest in every chip. You can’t have just one! Where Lay’s gives you only 26g of net weight at Rs. 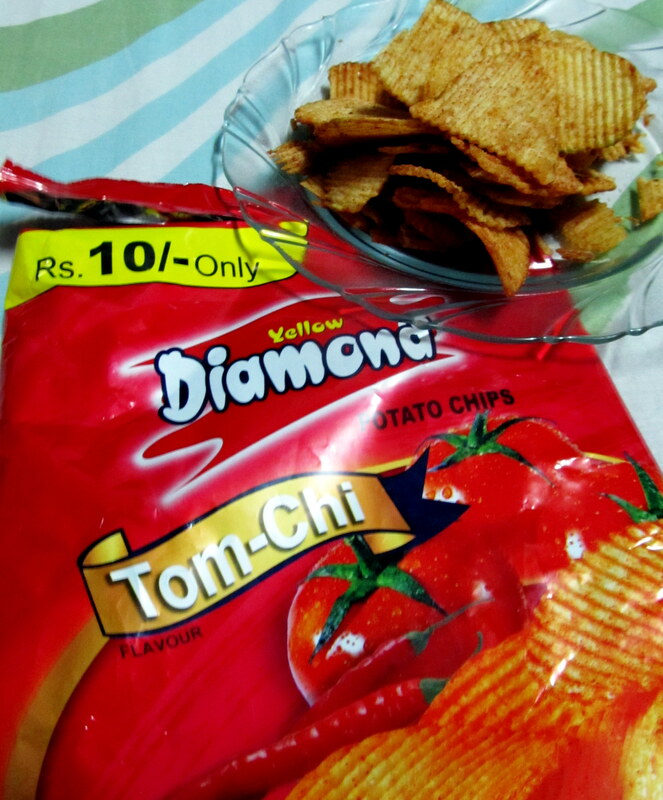 10, this gets you 40g at the same cost and tastes much more zing-ier than Lay’s Spanish Tomato flavoured chips. 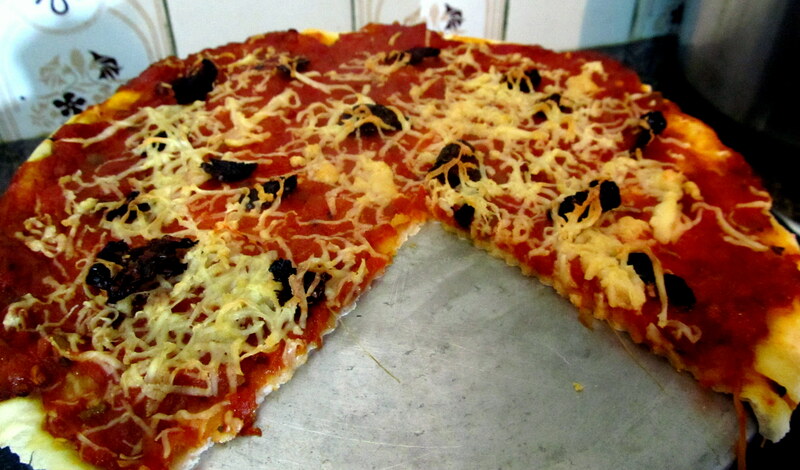 I always buy the pizza bread from the shop and make the pizza tomato-base at home. Top this with various toppings and cheese – bake – and BINGO pizza is ready to eat. 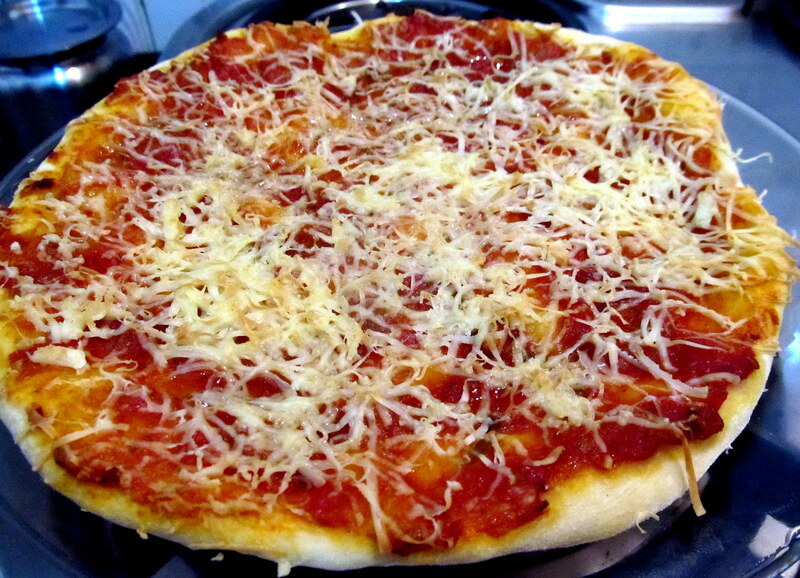 However, this one time I decide to make pizza for dinner, from the scratch – dough n all. So, there started my search online for dough recipes. Lucky for me, all of them had the same ingredients and almost the same steps to follow. However, many differed on the ratio of water to yeast and this activated-yeast water to maida ratio. So, I decided to follow Sanjeev Kapoor’s recipe, started with measuring all his ingredients and was all set for step 1 – activating the yeast. Suddenly I realised, that his recipe did not say how much water! What to do? Went online but suddenly all the recipes had different ratios. Got totally confused and irritated. Took the plunge – made 2 cups of lukewarm water, added yeast to it, but then used only 1 and a half when adding the maida. 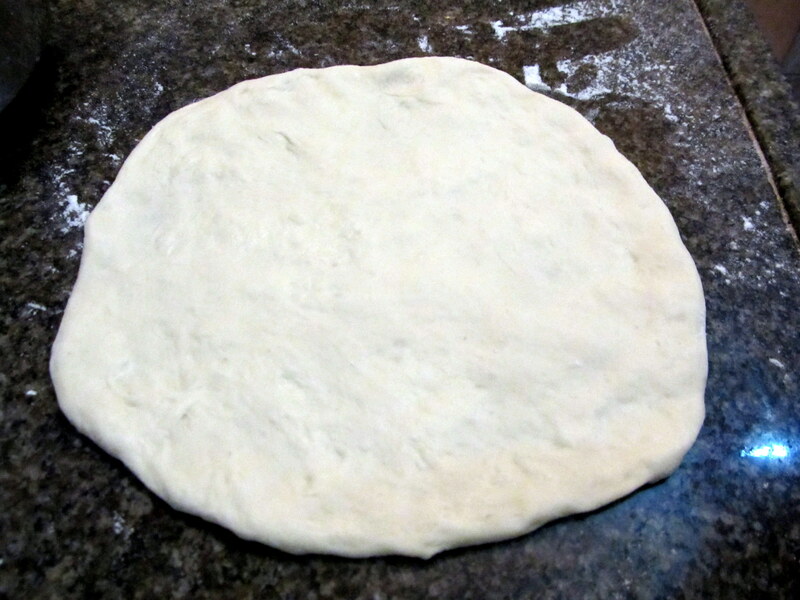 The dough process was about a 7 hour long process but was fun – in hindsight as it turned out good. Else, I would have said the process was tedious. Sorry, but had to taste it. It took me 7-8 hours to get this result. Satisfied. 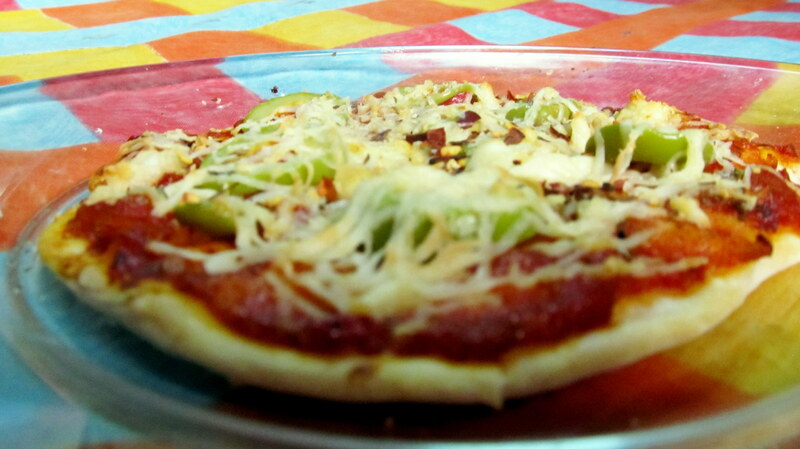 The next pizza was a non – veg pizza with chili chorizo. No pics for it as it was gone as soon as it was out of the oven and before I could get to my camera! So, the next pizza was a margarita. All pizza turned out good. Successful day. Happy day. Fun day and by the end of dinner – tiring day.